Oslo based designer Hans Christian Øren at Oh Yeah Studio recently designed a new typeface for Nike’s new concept store in Oslo. It left him with a different view of the Norwegian capital. 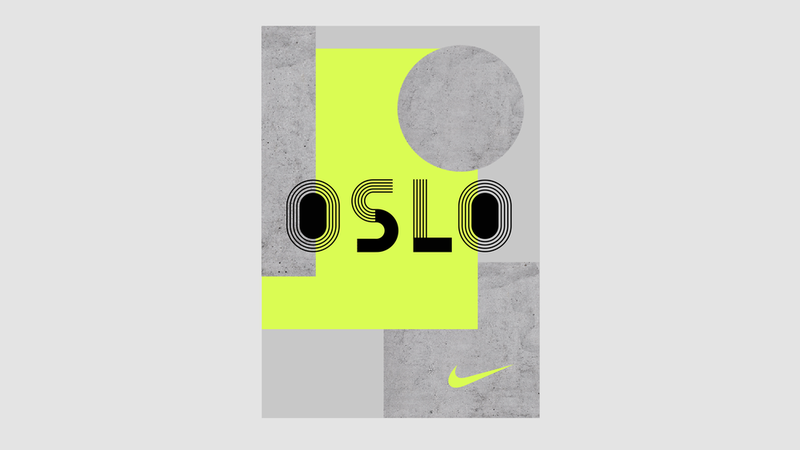 As the concept store was going to be located in the heart of the Norwegian capital, Nike wanted a local creative to design a typeface that would reflect Oslo and the Nordic as a means to create a unique and Oslo-esque experience of Nike. In order to do so, Hans Christan took to walking the streets in search for Oslo’s identity. In what way is your perception altered? In the end, the running track at the Bislett Stadium proved to be an essential source of inspiration. Why this hands-on search for insight and inspiration, is it a common method for you? «All processes are different, but I'm usually most happy with the projects that are characterised by a conceptualised, hands-on approach. I believe in going outside and using your senses; to listen, touch and smell—it triggers creativity." 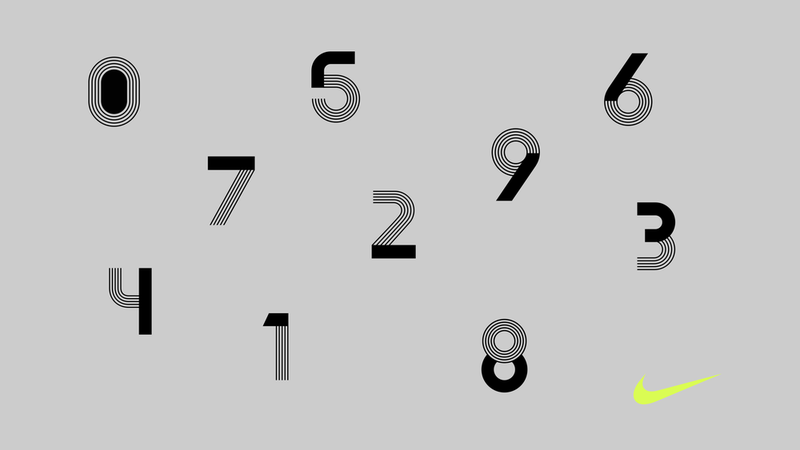 Suitably, the typeface is titled Oslo, and motion agency Babusjka is behind the case study below—an animated adaptation of winning the race, maintaining focus and being present.